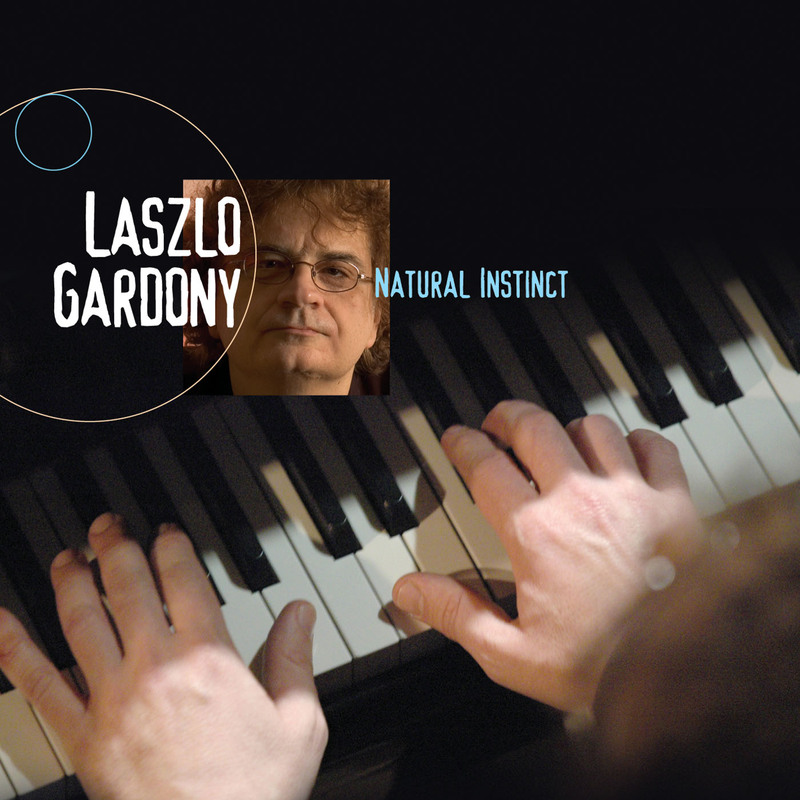 Pianist and composer Laszlo Gardony has been recognized worldwide for his extraordinary musicianship. He has released six albums as a leader, has toured in 22 countries, won numerous awards, and appeared on television and radio programs throughout the world. He has performed with Dave Liebman, John Abercrombie, David “Fathead” Newman, Freddie Hubbard, John Blake Jr., Joe Lovano, Randy Brecker, and many others. In 1987, Laszlo won First Prize at The Great American Jazz Piano Competition. JazzTimes has called him "one of contemporary music's truly original voices." AllAboutJazz observes that “while [Laszlo’s] music is firmly rooted in the jazz and gospel tradition, it introduces new avenues of artistic expression.” On his earlier recordings, Laszlo collaborated with Dave Holland, Miroslav Vitous, Bob Moses, Mick Goodrick, and Jamey Haddad, among others. His new CD, Ever Before Ever After (Sunnyside) features Laszlo’s trio of three years – John Lockwood on bass and Yoron Israel on drums. 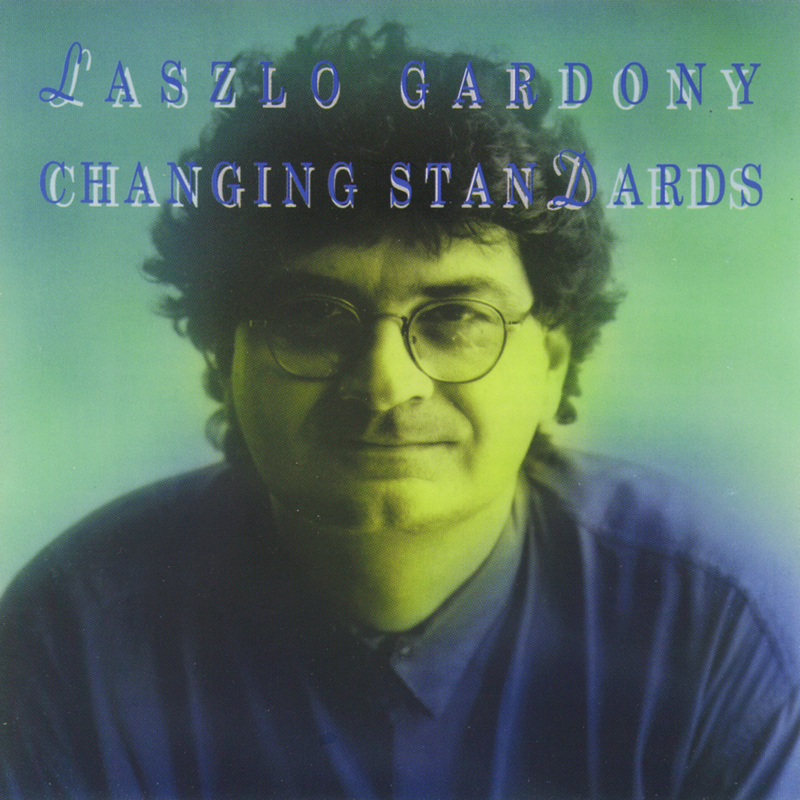 The album was recorded live at WGBH radio and it features Laszlo’s original compositions and his arrangements of jazz standards such as “Satin Doll”, “Giant Steps”, and “Stella by Starlight”. 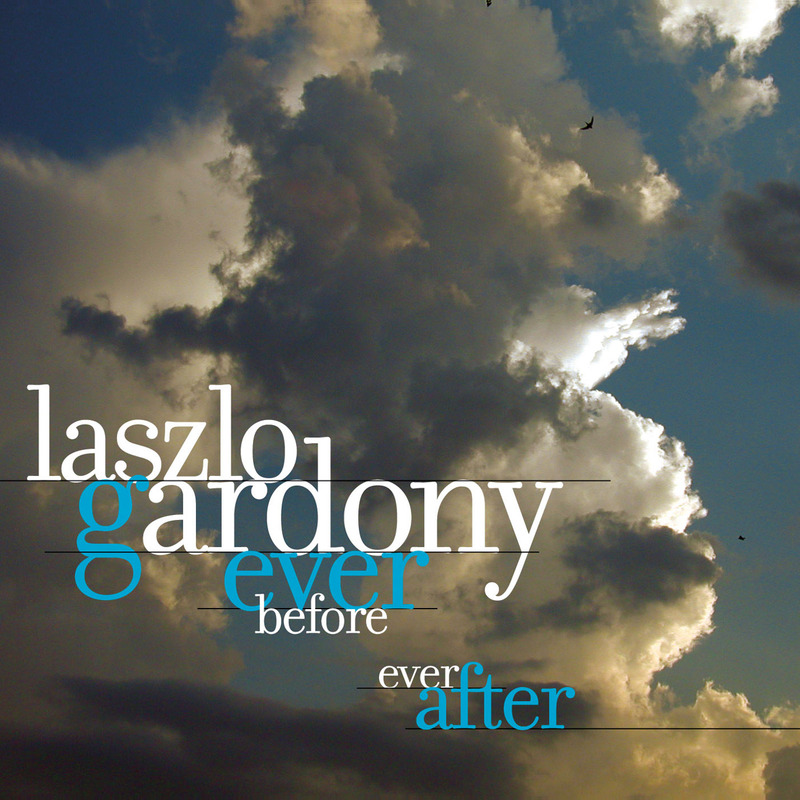 Ever Before Ever After is Laszlo’s third recording on the Sunnyside label. He has also released albums on the Antilles / Island and Avenue Jazz/Rhino/BMG labels. Besides being an exceptionally successful band leader, Laszlo is also a sought after sideman. Other artists who featured him on their recordings include guitarist Garrison Fewell, guitarist Steven Kirby, The Wayfaring Strangers, and singer Shelley Neill. Laszlo has been living in Boston for the past twenty years, where he is a Professor of Piano at the Berklee College of Music. Born in Hungary, Laszlo was improvising on the piano by the time he was five, showing an early talent for composing music. When, at seven, he began piano lessons, he continued to develop his own musical language. The various idioms of music he heard and enjoyed — rock, blues, and classical — fused together naturally in his improvisations. In his late teens he discovered and immersed himself into the music of Miles Davis, Bill Evans, Dave Brubeck and John Coltrane. In 1976, Laszlo entered the Bela Bartok Conservatory where he studied African music and jazz along with Eastern European and 20th century classical composers. During this time he has also been attending the Science University of Budapest. He graduated from both schools in 1979. After leaving the Conservatory, Laszlo went on to become a successful session player in Europe, toured extensively and recorded eight albums. In 1983 he left for Boston, where he received a full scholarship to Berklee College of Music. Laszlo graduated from Berklee in 1985, and joined the faculty two years later. In 1986 he teamed up with bassist Miroslav Vitous and drummer Ian Froman and after a year of performing together, they recorded Laszlo’s original compositions. This recording landed Laszlo his first major label recording contract with the Antilles / Island label, which released this exact recording, The Secret, in 1988. The album was widely heralded for its originality and sensitivity. In 1989 he released The Legend of Tsumi, also on Antilles. His first Sunnyside CD, Changing Standards, debuted in 1990. He also recorded another project entitled Breakout in 1994 on the Avenue Jazz label and returned to Sunnyside in 2001 with Behind Open Doors. It was followed by Ever Before Ever After in 2003. Laszlo’s albums have earned critical acclaim, including the highest (A) rating in the Village Voice Jazz Consumer Guide, and four-star reviews in Down Beat and the New York Daily News among others. His musical background has given Laszlo a wide and varied musical reach. He has made solo appearances with the Pops Traveling Ensemble, under conductor Keith Lockhart, took part in a concert series supporting the Smithsonian Institute’s “Beyond Category” Traveling Duke Ellington Exhibit, and worked with the Grammy-award winning Danish Radio Big Band which commissioned Laszlo to arrange and record his compositions with them. 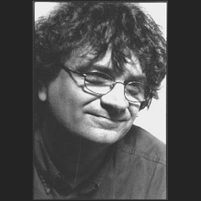 Laszlo’s work has also been recognized by the International Association for Jazz Education. He was invited to perform with his trio at the 2001 IAJE Conference and subsequently to a clinic/concert trip to Ireland as a member of the Berklee College of Music team. Laszlo has recently begun to work with a unique and original group called The Wayfaring Strangers. This band, led by violinist Matt Glaser, fuses bluegrass and modern jazz, and features such diverse soloists as singer Tracy Bonham, drummer Jamey Haddad and Tony Trischka on banjo. The group received a rave review in The New York Times for their recent performance at the Bottom Line in New York. 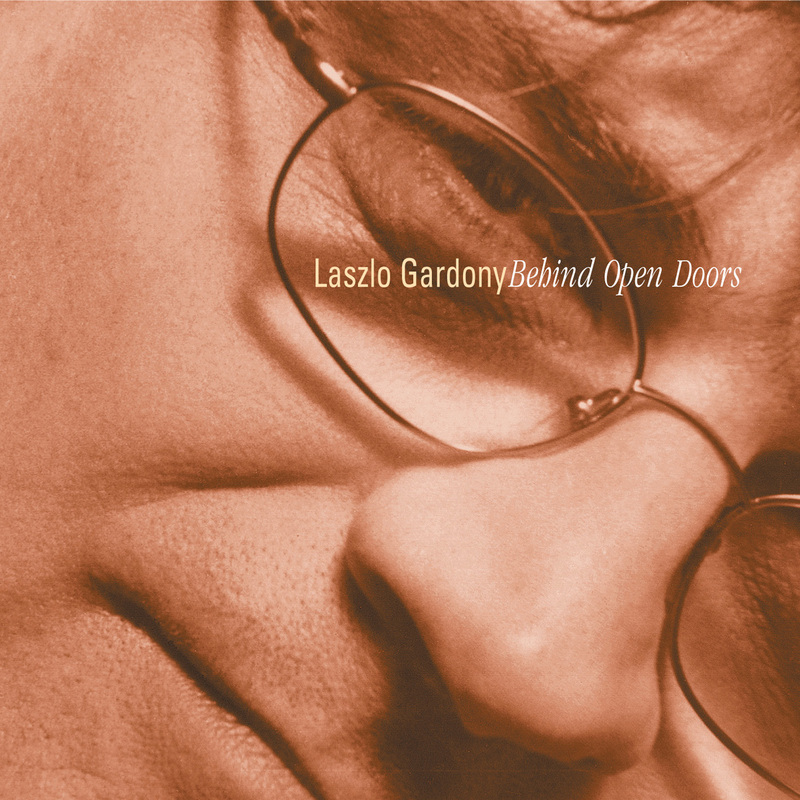 Laszlo continues to record and tour worldwide, attracting new fans and earning critical acclaim for his synthesis of many musical sources and for creating a joyous, humorous, insightful, and open spirited music. 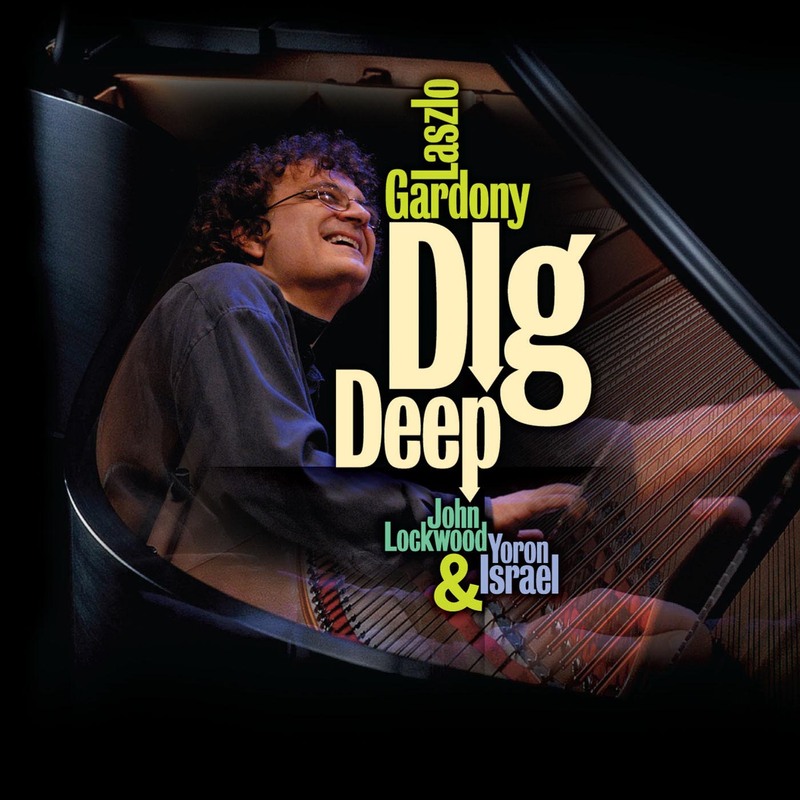 Great review of Gardony's "Clarity" in JazzTimes! 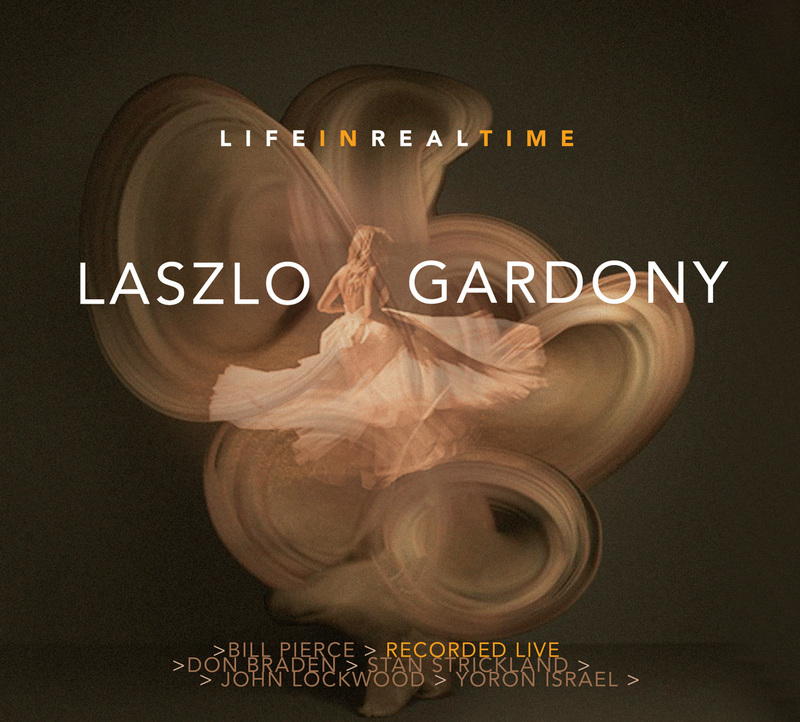 Very nice review of Laszlo Gardony's "Clarity" in the July 2013 issue of JazzTimes.